Ever since I wrote “The Honeybee Sisters” series, I have been quite concerned about bees and butterflies. I canceled my pest spraying service and have been looking at flowers to plant that bees and butterflies love. One reason that monarch butterflies are disappearing across the country is because milkweed is disappearing, and milkweed is what monarch caterpillars eat. With no food source, monarchs have no place to lay their eggs. So, I decided to do something about it. 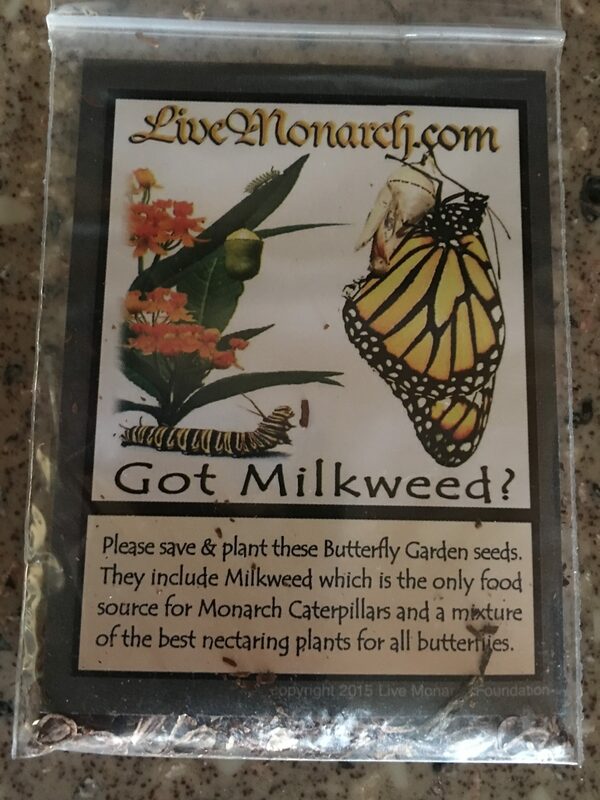 I sent away for a free packet of milkweed seeds. I planted them in March in some tiny cups and put them on my windowsill. 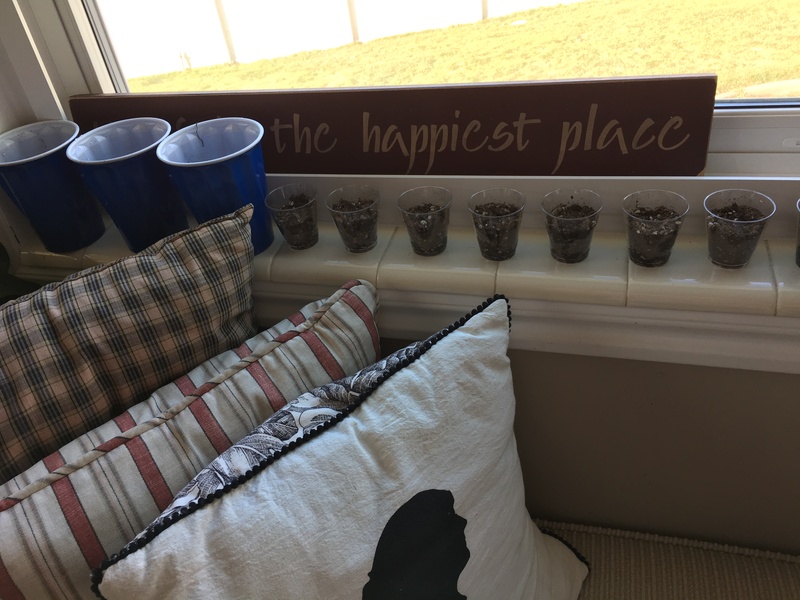 I am sorry to say that not one thing grew in my cups. I don’t know if I watered them too much or not enough, or if I put them in the wrong soil. 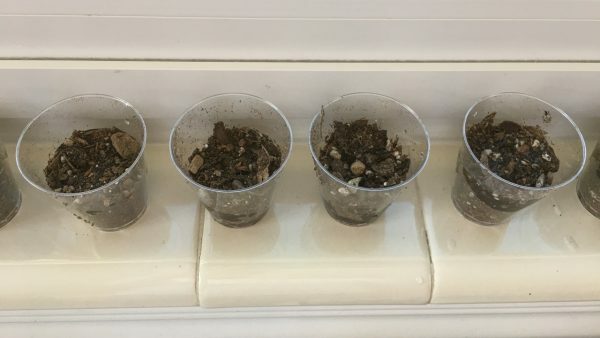 I left my cups of dirt on the windowsill for about four weeks. 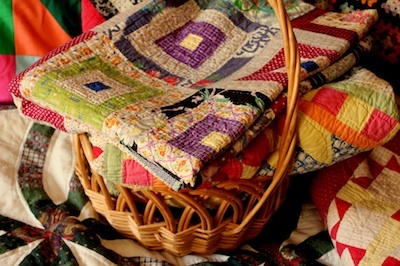 Nothing sprouted, and they were a constant temptation to the grandkids. I finally decided that I had failed at growing milkweed. MILKWEED! What kind of a gardener can’t grow a weed? Well, me. I love working out in the yard, but I truly am not much of a gardener. Things tend to die on my watch. Although, about three years ago, I dumped some peach pits out there, and two tiny peach trees sprouted. They actually grew pretty big and even sprouted some blossoms this spring. Unfortunately, they were in the worst place they could be in my yard, and I had to chop them down, which I did on Saturday. I almost cried because it was the one thing that had actually grown for me. 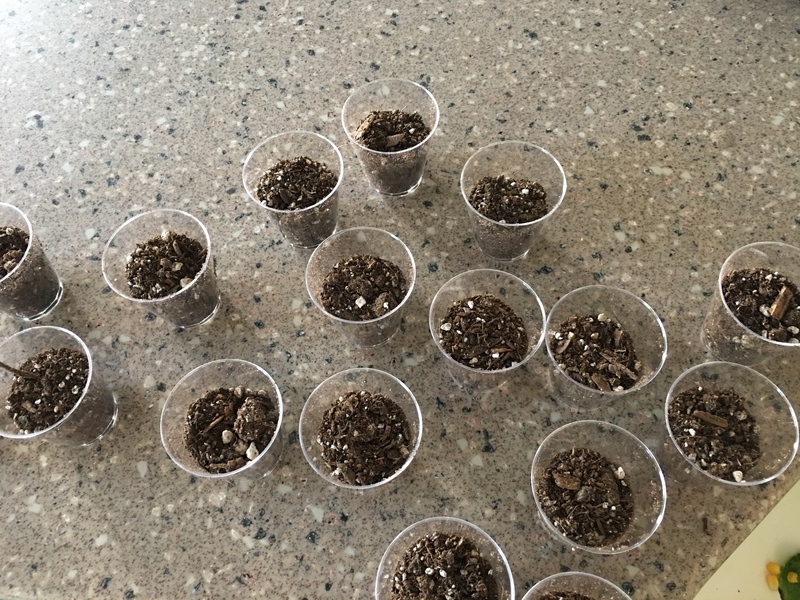 I dumped all the cups of dirt in my garden, hoping that the milkweed would sprout on its own. So far, nothing. But I will keep you posted. I wonder if the local garden center could order in some fully grown milkweed plants for people with two left feet and no green thumbs.